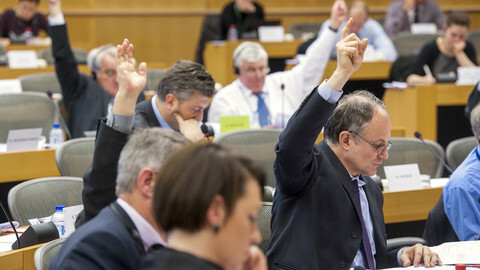 MEPs on Tuesday (15 April) overwhelmingly approved the creation of a new authority and fund for failing banks – a missing element to the so-called banking union aimed at minimising the public cost of future financial crises. The final vote on the creation of a €55 billion fund financed by the banks themselves passed with 570 MEPs in favour, 88 against and 13 abstentions, while new rules in cases where public money needs to be used for winding down banks also gathered a similar majority: 584 votes in favour, 80 against and 10 abstentions. One key concession won by MEPs from governments during final negotiations was a speedier mutualisation of the fund, which will comprise of domestic bank levies paid into "national compartments". Forty percent of the fund is to be mutualised in the first year, 20 per cent in the second year, the rest equally over a further six years. 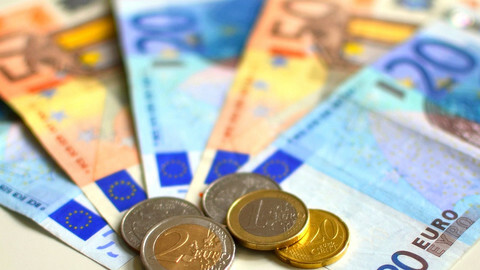 There will also be an obligation for EU countries to guarantee up to €100,000 in any savings account, but there is no common backstop in case they fall short. Commenting on the vote, EU financial markets commissioner Michel Barnier said: "We now have in place a true European system to supervise the eurozone banks and deal with any future failures." 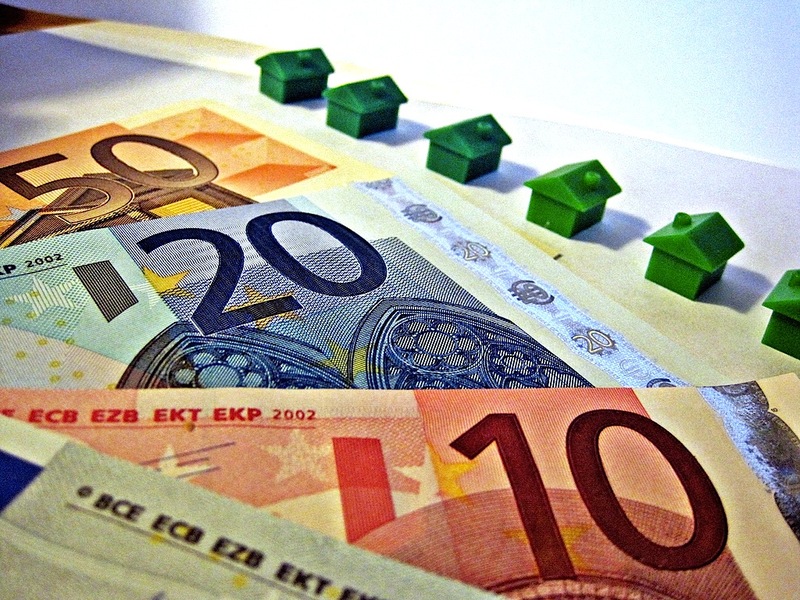 A first element of the 'banking union' – single supervision of the 130 largest eurozone banks – is to become operational in November within the European Central Bank. The resolution mechanism will be independent, but take advice from the ECB as to when to step in to help or to close down a troubled bank. The size of the fund and its gradual formation have raised concerns among critics that it is insufficient to deal with big banks if ever they get into trouble. Last week, the International Monetary Fund said EU leaders should accelerate work on the banking union and fill the gaps that are likely to be discovered by a comprehensive audit of the biggest banks' balance sheets. Meanwhile, Willem Buiter, chief economist at US Citibank, said during the IMF spring meeting in Washington that €1 trillion would be a more appropriate sum for eurozone's bank rescue fund, rather than the planned €55 billion. Green politicians are also sceptical about the use of these measures as long as banks are "too big to fail". "The banking union is not yet completed. 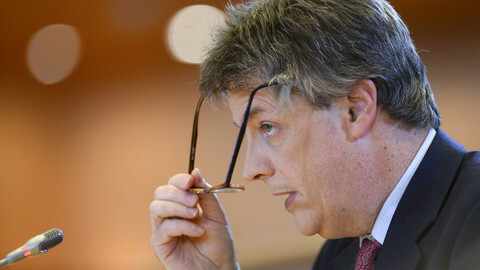 The EU now needs to move forward as soon as possible with a view to completing the financial transaction tax and the separation of bank activities in order to deal with the problem of too-big-to-fail banks," said German Green MEP Sven Giegold. MEPs have also approved a separate scheme ensuring that banks offer affordable current accounts for everyone, as millions of people in Europe are denied access to a bank account because of their legal or social status. 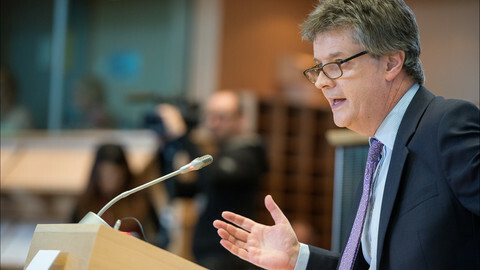 "Guaranteeing access to basic accounts to all consumers, including to migrants and mobile citizens, will stimulate economic modernisation, facilitate free movement and help the most disadvantaged in our societies", said German leftist MEP Juergen Klute, who was leading the negotiations on this file. Member states now have two years to transpose this bill into national law. The EU's banking union may turn into a self-fulfilling prophecy, instilling the idea that more banks will fail in the future, but without the necessary firepower to prevent it. 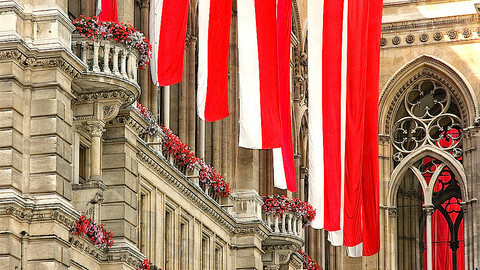 A controversial decision to force investors to take losses on a provincial turned state-owned bank has prompted fears about Austria's financial reputation. Financial services commissioner Hill has named three pieces of legislation that he believes ought to be scrapped, but his choice sparked criticism from MEPs. Italy’s social democrats have bagged the European Parliament’s influential economic affairs committee, as the assembly’s political groups reached a deal on Thursday.